Even if your company is a startup that's been in business for just a year or two, you may already be over your head in documents. Businesses run on information, and if most of your documents are in hard copy formats, it won't take long to become overwhelmed by the sheer volume. The truth is, in 2018, there's no reason to let paper take over your life. Twenty-first-century records management solutions don't center around paper—they center around scanning, electronic images, and virtual storage spaces. 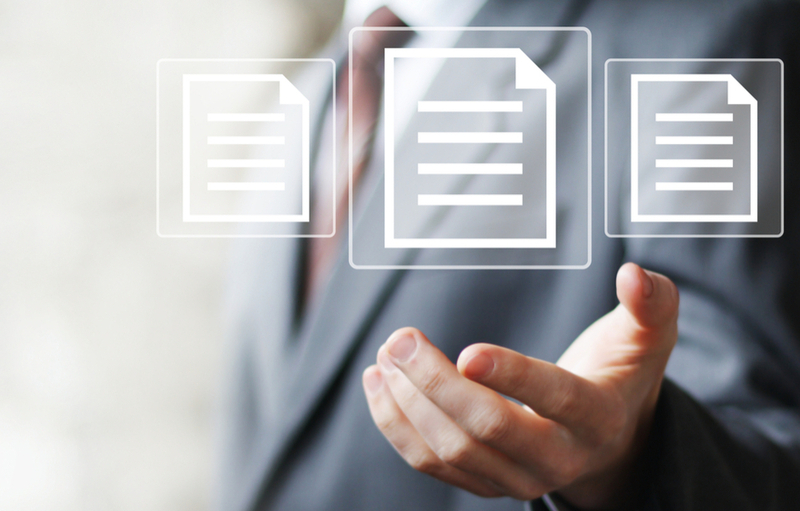 Here's how your company can benefit by choosing digital document management over paper-based systems. Improved office productivity — How many hours have you and your staff wasted searching for information? If you're anything like the average office, each of you devotes about 2.5 hours each day on the task. If you'd rather spend those hours to growing your business than searching through filing cabinets, you're not alone. Scanning the documents that enter your business and routing them digitally to a document management system is the best way to circumvent the problem of time wasted because of paper storage solutions. Lower operating costs — You didn't start your business to spend all of your revenues on inefficient office processes and paper chases. 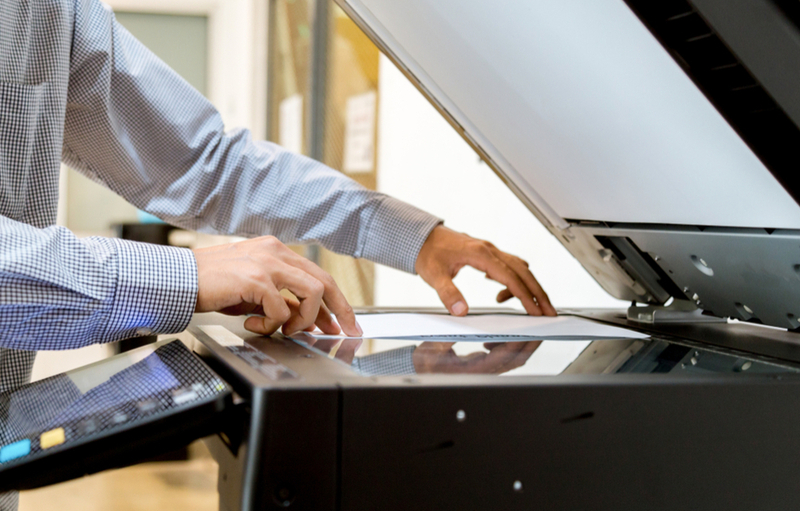 With a scanning solution, you'll spend less on printing and copying, storage space, and the labor costs associated with searching for and managing paper documents. Automatic safeguards — What is your business continuity plan if a natural disaster strikes or a hacker gains access to your network? Scanning your company's collective knowledge into a document management system means it's backed up, secure, and accessible, no matter what happens or where you happen to be. Are you ready to eliminate the hold paper has on your business with a scanning solution? Contact us at MMIT to learn how today.